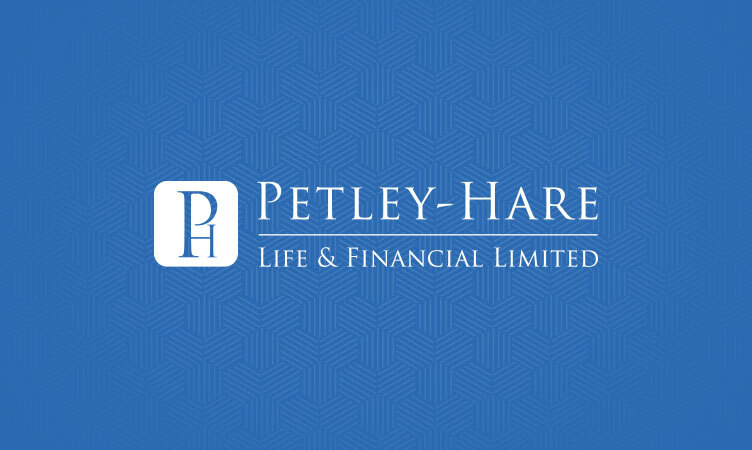 Oshawa, ON (September 6, 2017) – Petley-Hare Ltd. Insurance Brokers announced today that it has created a new division called Petley-Hare Life & Financial Limited. focusing on individual and corporate Life, Group and Health insurance. Petley-Hare Limited has partnered with Derrick Gleed CHS, President of Gleed Financial Services Inc. bringing over thirty years of insurance industry experience to the table. This division will market all lines of Life and Living Benefit products, as well as Employee benefits and Executive benefits. Gleed will serve as the Managing Partner of the Life, Group and Health insurance division. 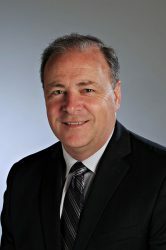 He has very deep roots in the Durham Region as a longtime resident, business owner, and more recently serving as a Regional Councilor and Deputy Mayor for the Town of Whitby. His wealth of knowledge and experience in the financial services world, coupled with his strong community relationships are important assets that will ensure the success of this division and the company overall. As Petley-Hare looks to the future of the business and the future of its customers, it is constantly striving to raise the bar and offer more innovative and comprehensive insurance solutions. They have identified an opportunity to extend their product offering into the life, group and financial services world. 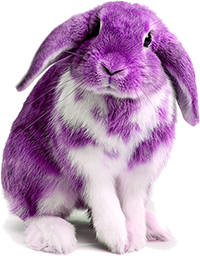 To learn more about Life, Group & Financial products offered by Petley-Hare Ltd., email info@petleyhare.com or call 905-433-4200.